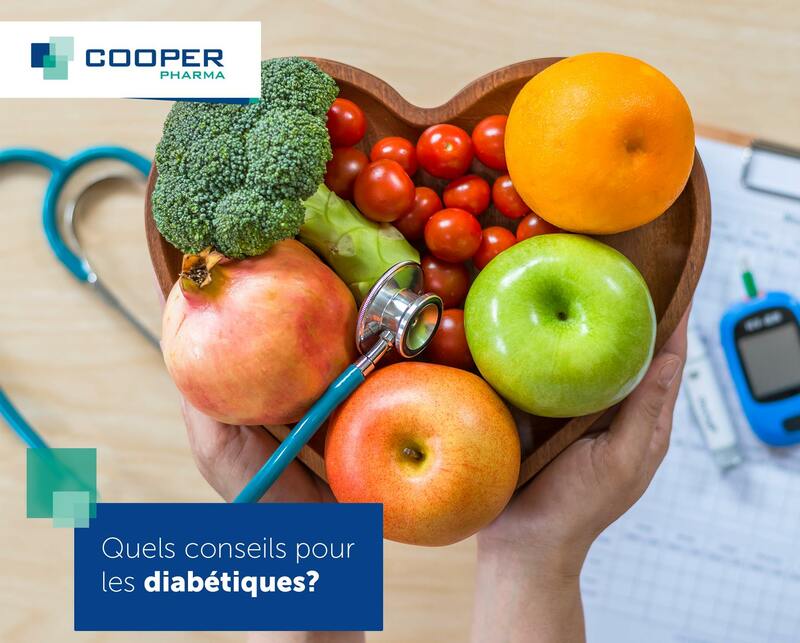 Based in Casablanca since 1933, Cooper Pharma, a leading pharmaceutical company in Morocco, is working with health professionals to achieve a mission: offering to the largest number of people access to quality drugs. 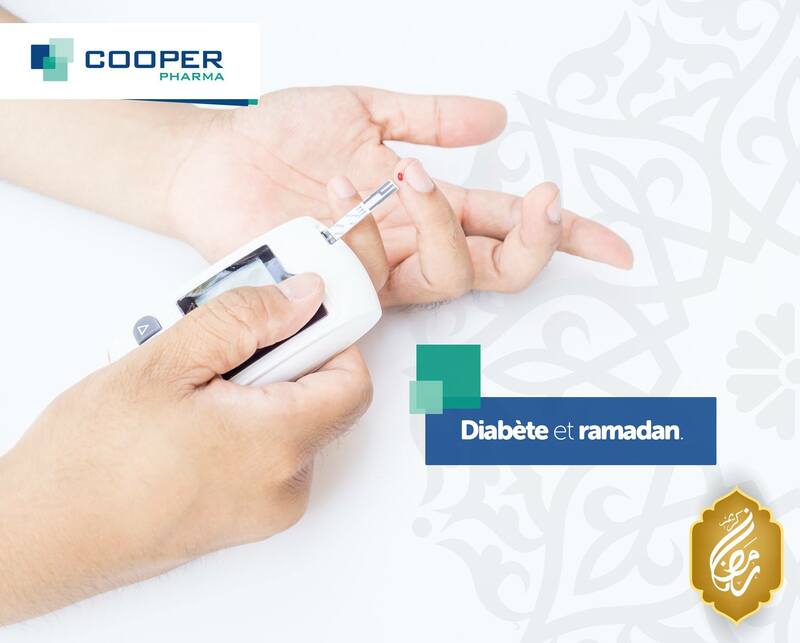 Today, Cooper Pharma is the leading Moroccan pharmaceutical company, proposing more than 100 pharmaceutical specialties of its branded generics portfolio in the major therapeutic areas. 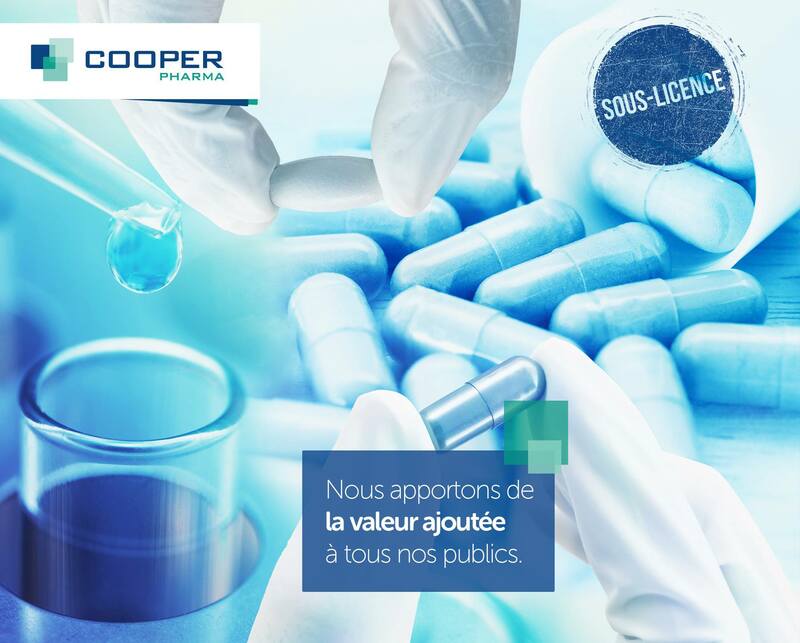 In addition to its own brand, Cooper Pharma manufactures, imports, markets and promotes a hundred of drugs under license from more than 20 international companies. Cooper Pharma is a producer, distributor and exporter of pharmaceutical specialties. 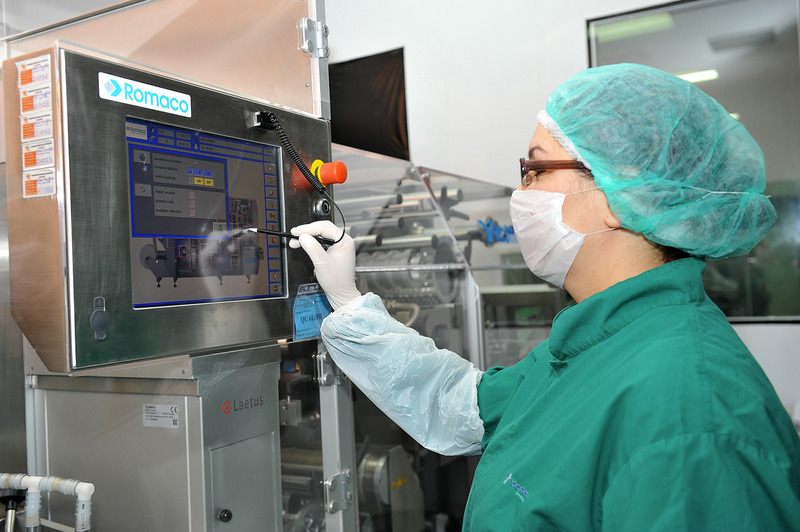 This model is based on an industrial tool at the cutting edge of technology, certified by the leading health authorities ( French Health authority (ANSM); Saudi Health authority (Saudi FDA), GMP Morocco…,) and recognized as producing drugs meeting the highest international quality standards. To be a Leading Player in the Healthcare and Pharmaceutical sector at the local and regional levels. Sustaining our partnerships with international companies. Building tailored cooperation adapted to each country in Africa, the Middle East and Europe. Producing and marketing generic and innovative drugs of the highest quality at the best price. Making all drugs available at all times and everywhere in Morocco. Cooper Pharma achieves this mission on a daily basis by implementing ethical and resolutely human management. The average age of Cooper Pharma’s team is 40 years. 43% of the employees are female and 57% are male. The youngest employee is 21 years old and the oldest is almost 60 (60 years is the legal retirement age in Morocco). At Cooper Pharma, we are proud to share the knowledge and the experience of our seniors. 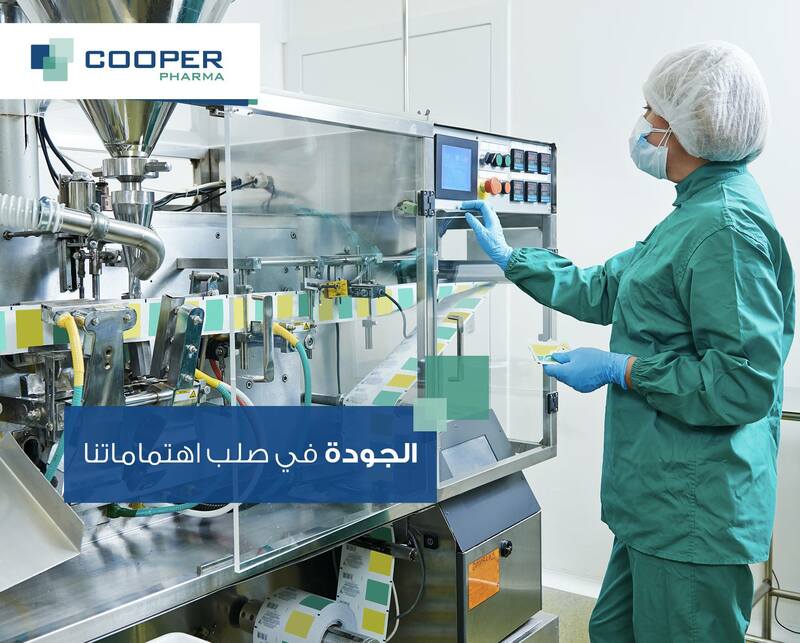 Actually, some of our employees have spent more than 40 years building up Cooper Pharma and making it what it has become today: a leading pharmaceutical manufacturer and distributor in North Africa. We are also proud to keep some of our retirees, under specific conditions, as counselors or project managers. Working at Cooper Pharma is more than simply “having a job”. It’s an everyday contribution to the development and growth of the company. It is about taking on a new challenge and assuming new responsibilities every day. 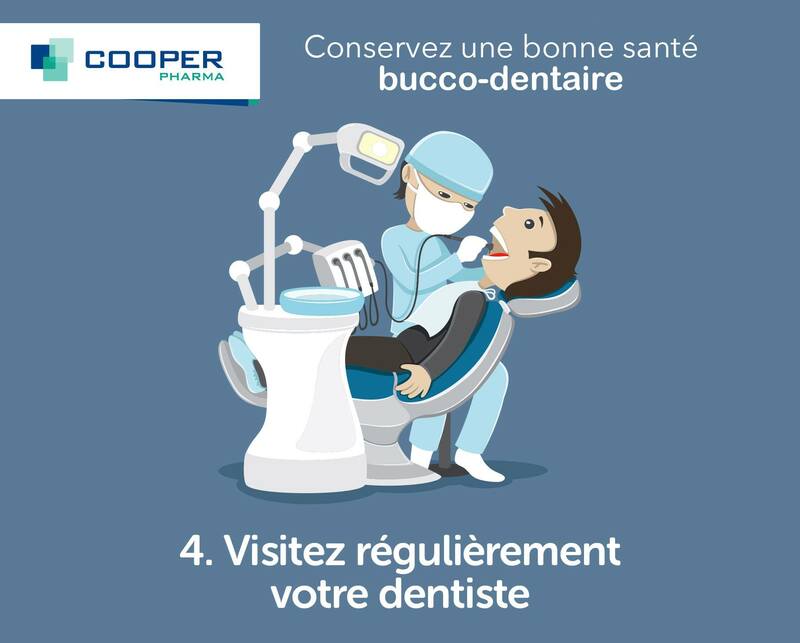 To face up to the constantly evolving technological challenges, people are the main asset of Cooper Pharma and its key success factor. The HR managers have often taken the initiative in creating and introducing development planning and career development processes for employees. We understand that career is not just about vertical growth. Thus a personal development program is leading every manager through a series of diverse and increasingly challenging assignments, often in different areas of the business. The HR department is actively engaged in development activities and focusing on development priorities. A variety of education and training opportunities are programmed for every employee to help him or her express his talent and increase his or her abilities. At Cooper Pharma, all the employees are sharing the same values and aiming towards the same goal, i.e. preserving health.